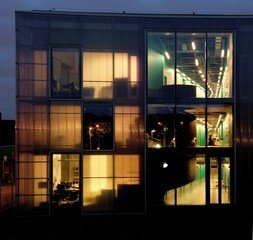 The Laban Building is a state-of-the-art contemporary dance school and event venue situated close to the vibrant and historic town centre of Greenwich. 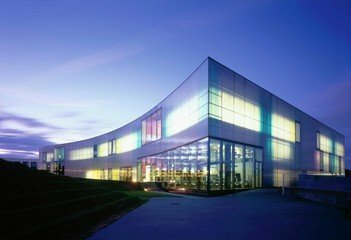 Part of the building’s many impressive event areas are the Laban’s contemporary and attractive meeting facilities. This particular meeting room can sit 16 theatre-style and 10 in a boardroom floor plan. 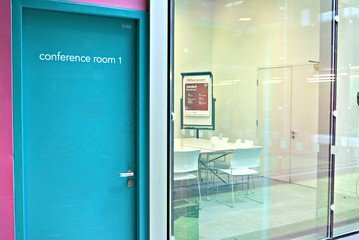 The spaces comes with a flipboard and can also be hired for half days for up to 4 hours including set-up and de-rig for £200 plus VAT. 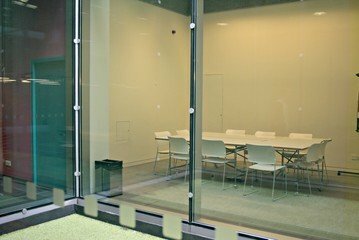 Hire space in one of the Laban’s many other event and workshop spaces. 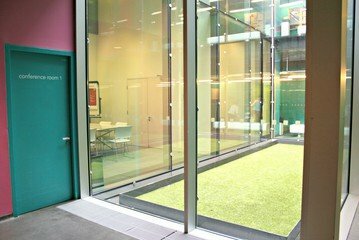 Spacebase also offers meeting rooms, studios, theatres and outdoor space available for venue hire.